Prince = an amazing musical genius, guitar virtuoso. Purple Rain, When Doves Cry. I remember his battle when my work was entertainment law. He battled racist musical industry, left a proud legacy. A straight arrow, no b.s. with Prince. He wouldn’t allow the industry to categorize his artistry…to take his masters forever. 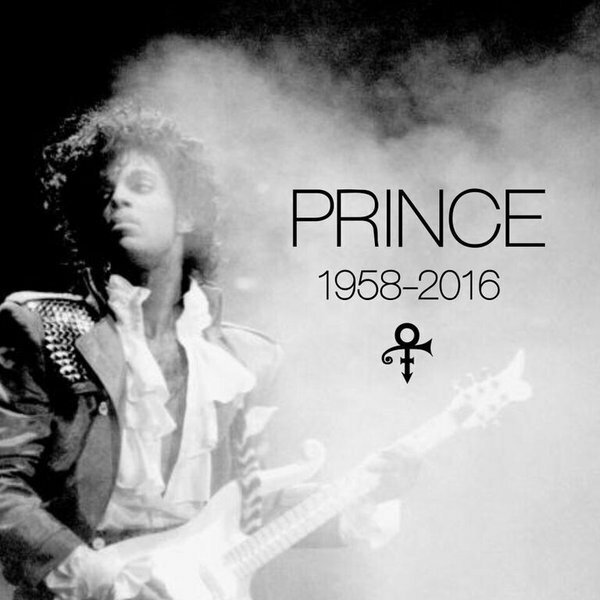 Thank you so much Prince Rogers Nelson for the hits you took, for the amazing music, for never selling-out. Rest in Power Prince. Danm! The music of my youth… He was bold, he was bad, he was the quintessential artist and he was a thinker. We’ll miss you Prince. 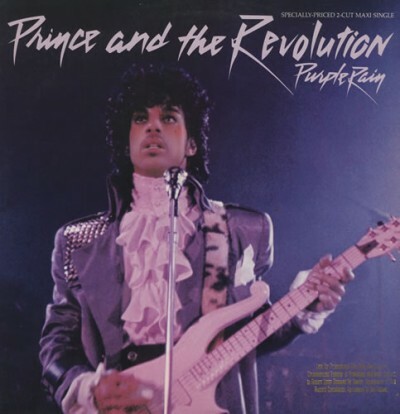 If it wasn’t for the fact that Michael Jackson’s Thriller created a new paradigm for the music industry, Purple Rain, which had much deeper lyrics, would have won the awards.